They were in thee little pots, green and leafy, some of them already loaded down with blooms. And they needed to be planted. My sister has quite a green thumb, a gene I did not inherit. Everything I seem to try to grow ends up brown and withering, each leaf falling slowly one by one. Painful to see really. Down here in the south it gets quite hot during they day, even now in the early spring. It is mid April and already the temperature has hit 80. 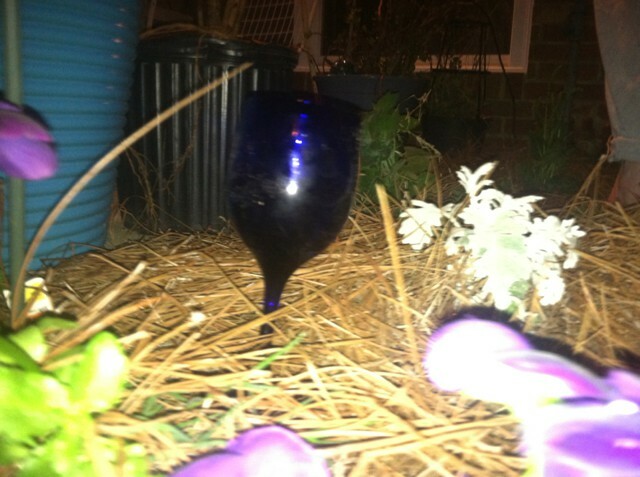 So my sister and I, and her green thumb, went out to plant by the moonlight. 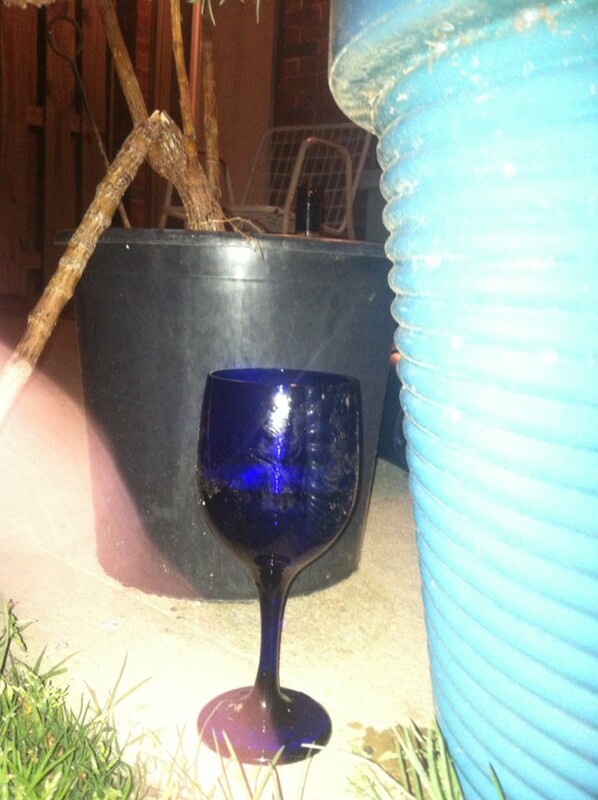 We got the little pots of plants, our garden tools, two wine glasses and two bottles of wine. And we, two sisters, planted a garden by the moonlight. She told me where to put the plants so that they would grow in the garden. She told me how to plant them, how deep, how to water them, and what to plant them with and next to. We dug in the dirt, talked, laughed, dug, sang, drank and planted. Two girls out in the moonlight. If our neighbors happened to see us, they would have laughed and thought we were crazy. But we had so much fun, and the result is a beautiful garden, great memories and the making of a…home.